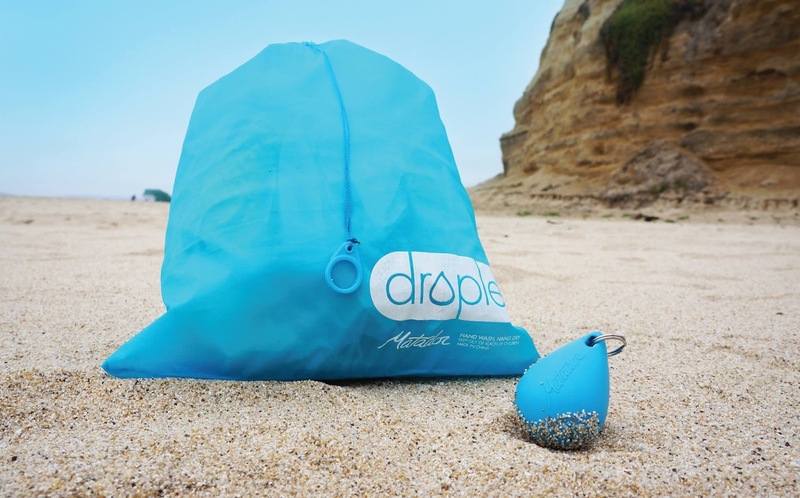 There are 100 uses for the Droplet Wet Bag. You can use it for wet clothes, camping, luggage, bathing suits, and etc. My favorite use is... I keep my Droplet Wet Bag in my Jeep. I always know I have a bag with me and a bag that will keep wetness inside the bag. Diesel and I love to hike..but often we get wet. I keep a towel in the Jeep to wipe Diesel dry. The Droplet Wet Bag is perfect to put the towel in. I also know I always have a bag available in the Jeep. Compact and easy to use! 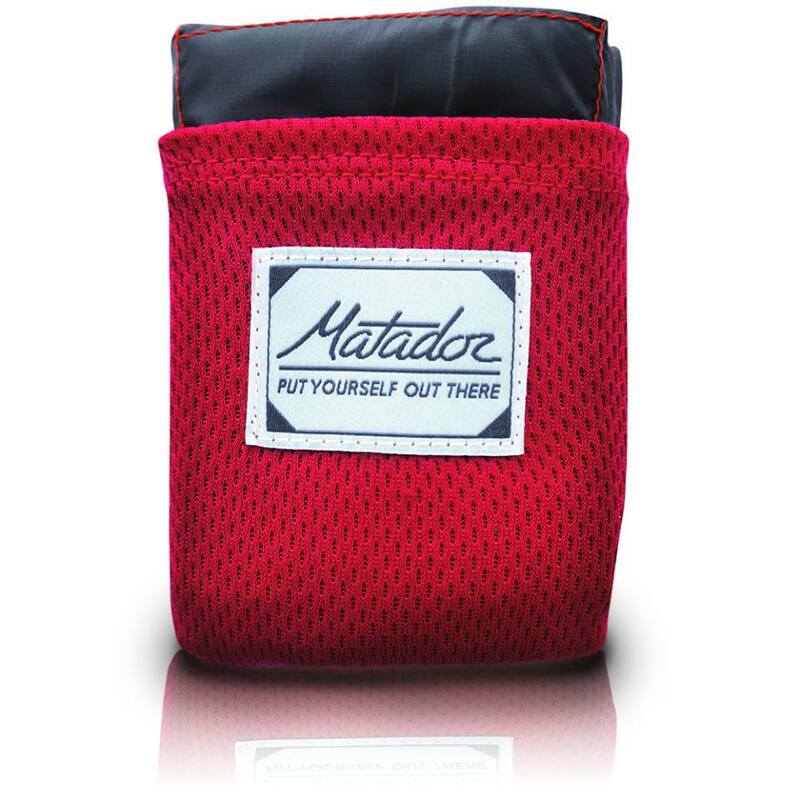 The Matador Pocket Blanket is a must have for everyone. This blanket is about the size of a cigarette pack. When unfolded it is 63in X 44in (160cm X 110cm). That is large enough for 2 to relax or more to sit. 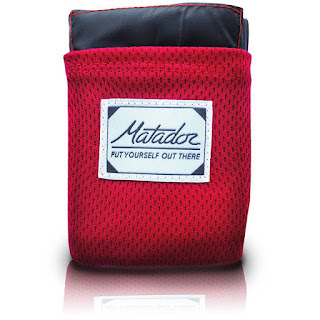 With the Matador I always have a blanket in my Jeep. Perfect for hiking, picnics, and even nice for cold winter. Having a blanket that will keep in my body heat is a must if I am stranded in bitter cold weather. Being prepared for winter is a must when temps get down to -35 degrees in Wisconsin. Both of these will make a PERFECT holiday gift for anyone on your holiday list.